or lost your keys when you are in the middle of nowhere. Leaving your car to go get help is rarely an option, and yet waiting several hours for help to arrive is not the best alternative. 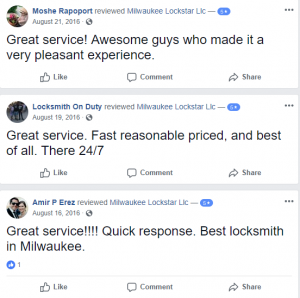 Are you looking for an auto locksmith in Milwaukee, WI? 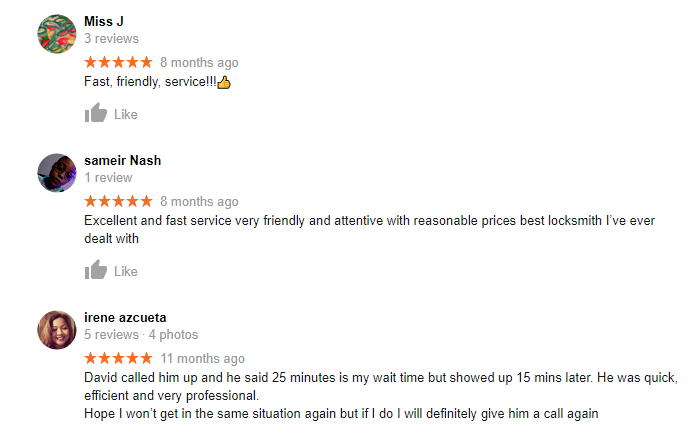 If so, our trained technicians are here to help you with any of your car locksmith needs. The high security features of modern vehicles mean that your local fire department is no longer qualified to unlock your car. The job requires a high degree of specialized training to successfully perform the unlocking without causing damage to the lock system. In addition, it is rarely possible to predict an ignition failure, and transporting your non-responsive vehicle to your regular repair shop can be difficult. How Much Does an Auto Locksmith Cost? We also offer fast, same-day service. 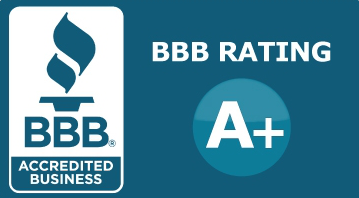 As a small and locally owned company, we have the freedom to travel freely between our customers’ locations, which means that we might be nearby when you call. This means our car locksmiths are near you at any given time of the day. Furthermore, we are committed to remaining up-to-date on the continual innovations in automotive lock systems, which enables us to work on all makes and models of vehicles. 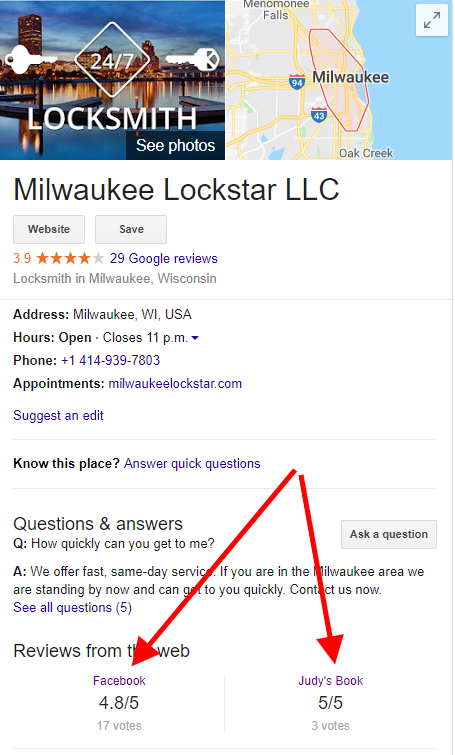 Why let a car lockout disturb your peace of mind when you have Milwaukee Lockstar by your side? 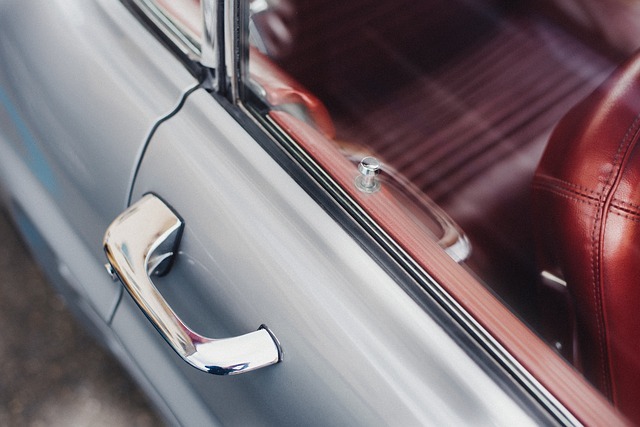 When you need a reliable car locksmith in Milwaukee or surrounding areas, please do not hesitate to call 414-939-8811, and a member of our team will be at your location in the blink of an eye!